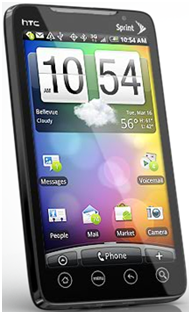 HTC EVO: Will it give a lethal blow to Nexus One and a tough competition to iPhone4? BP Oil Leak: Should we stop drilling or something else? What do you think?